This book was wonderful! I have been listening to Rick & Bubba’s radio show for years and this book is written by Rick’s wife, Sherri. 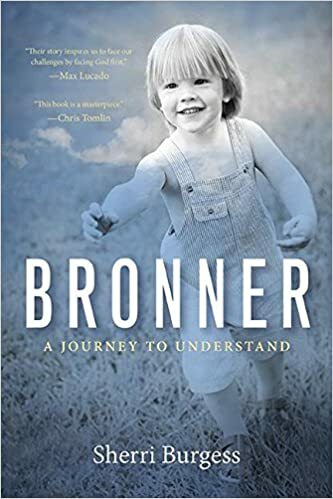 This is the story of their family losing their youngest son Bronner in a drowning accident, how they dealt with it all, and how they grew closer to God through this tragedy. It was amazing to hear how they turned to God instead of away from him after the death of Bronner. Of course there is a little sadness in this book, but overall it is an inspiring and uplifting story with God at the center. If you are looking for a little inspiration in your life, let me highly recommend this book to you! Friends, I have made no secret that I love the Real Housewives of everywhere. I have watched the New Jersey ladies from the very first episode. Of course, I knew that Teresa had gone to prison for some kind of fraud. When I grabbed this book, my husband may have lovingly rolled his eyes at me but I thought it would be an interesting tale of her time in prison. I. Was. Wrong. 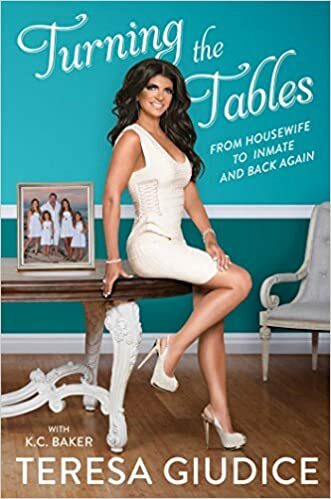 I felt like this book was a fraud, just like her legal troubles. She tells her life story from birth through prison in this book and keeps saying she wants you to get to know the real Teresa. For some reason I just didn’t find her stories or accounts of events to be believable. I feel like she used half truths and took creative liberty to expand upon those truths. Of course, I wasn’t there and I can’t say for sure that this book is all half truths and fabricated stories but as the reader that is how it felt for me personally. 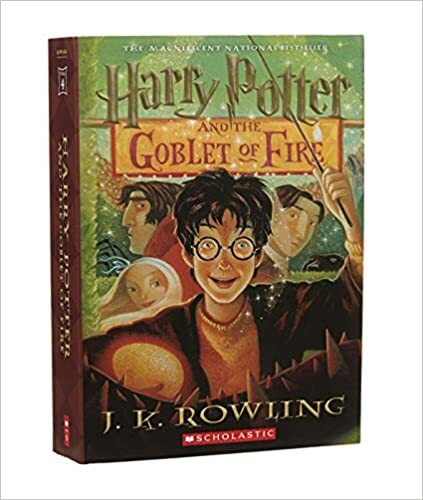 Yes, you all know I am still reading through the Harry Potter series based on the recommendation of my creative writing girls from summer camp. I am still loving the series and think it is one of the best and most intriguing series I have ever read. This book was no different, I loved it as much as all the others. I think the Year 3 book is still my favorite but this one gave it a run for it’s money. If you have any good books you think I should read leave it in the comments. I am always looking for the next good book or series! !